Situated close to Cockermouth, Keswick, the Lake District National Park, Maryport and the Solway Coast, Westhouse Farm Cottages offer you the best of both worlds - lakes and mountains to the south and east and sandy beaches and unspoilt coastline to the west. 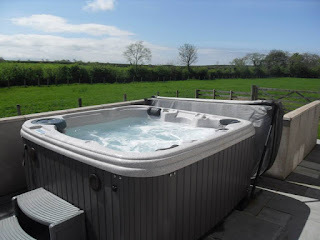 Westhouse Farm Cottages, Maryport, Cockermouth, Cumbria. Our modern dairy farm sits in the heart of the open countryside and has an abundance of widlife and views to both the Scottish and Lake District fells. The gem market town of Cockermouth is just 3 miles away with a wide array of shops, restaurants, pubs and visitor attractions. Fresh flowers decorate the cottages and a complementary welcome pack will await your arrival. 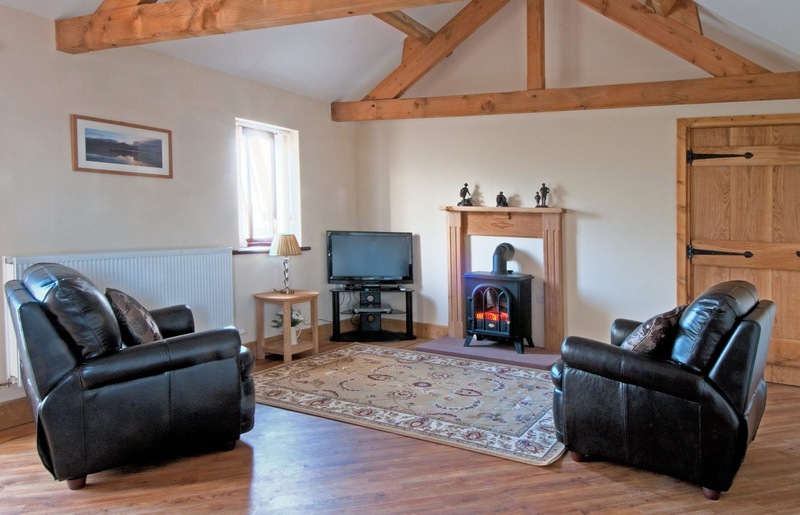 Our cottages have all bedding and towels provided and complementary toiletries. Our cottages are ideal for that special occasion - romantic honeymoon, anniversaries and birthdays and we can organise special flowers, balloons, luxury chocolates and gifts. Please ring to ask.